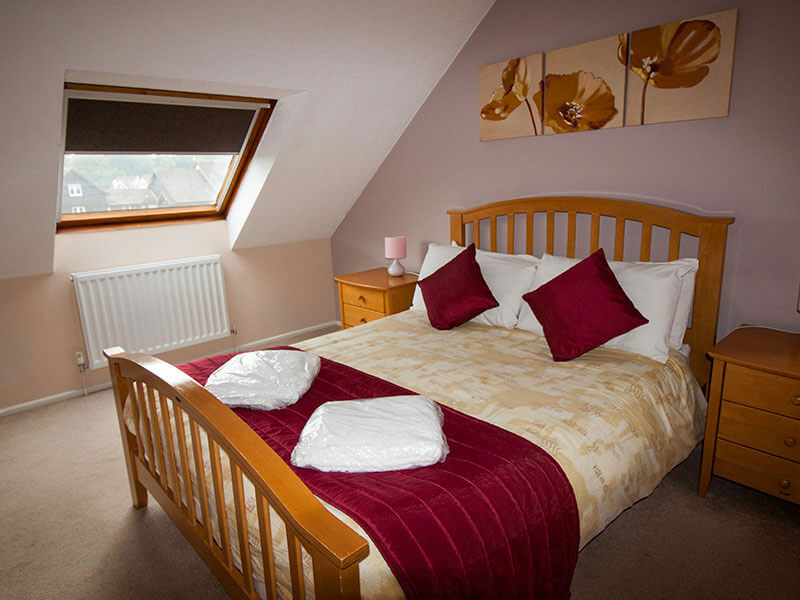 Fair View Lodge is an impressive 3 storey holiday property. 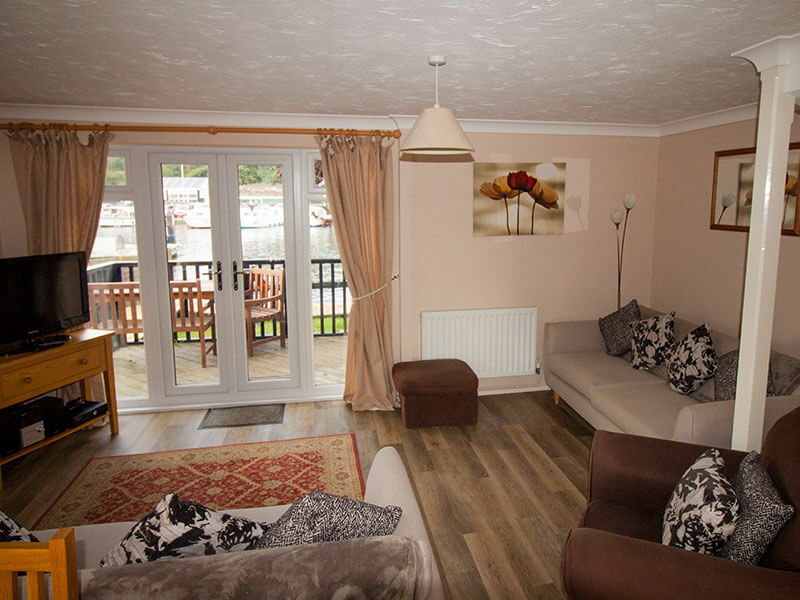 Offering luxurious living for up to 8 people, making it ideal for a large family, four couples or simply a group of friends wishing to celebrate that special occasion. 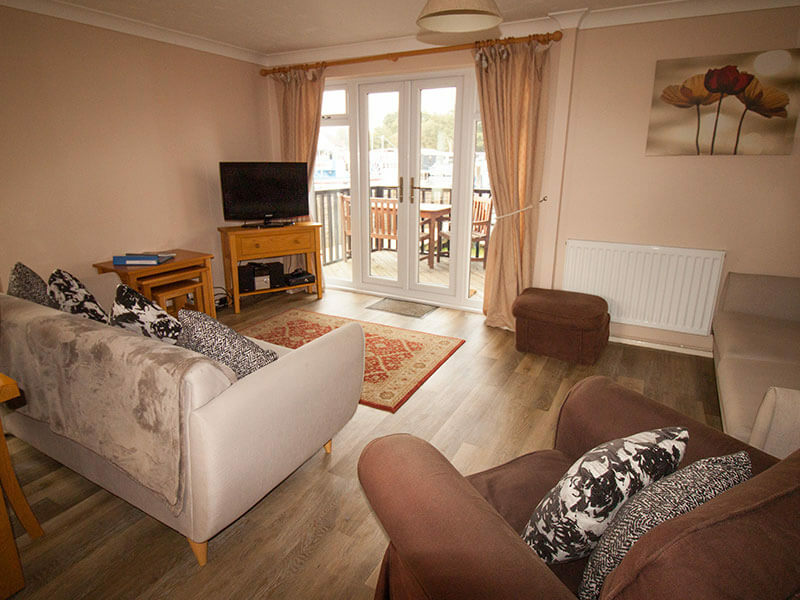 Situated on the edge of a private marina opposite the Faircraft Loynes river basin. 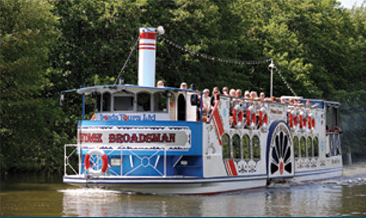 Wroxham village is just a few minutes’ walk away with its numerous shops, restaurants and inns. Ground floor: entrance hall, cloakroom and open plan kitchen /lounge/dining room with patio doors leading onto the decked area. The lounge has a large flat screen TV, DVD player, CD player and Xbox 360 (games not included). 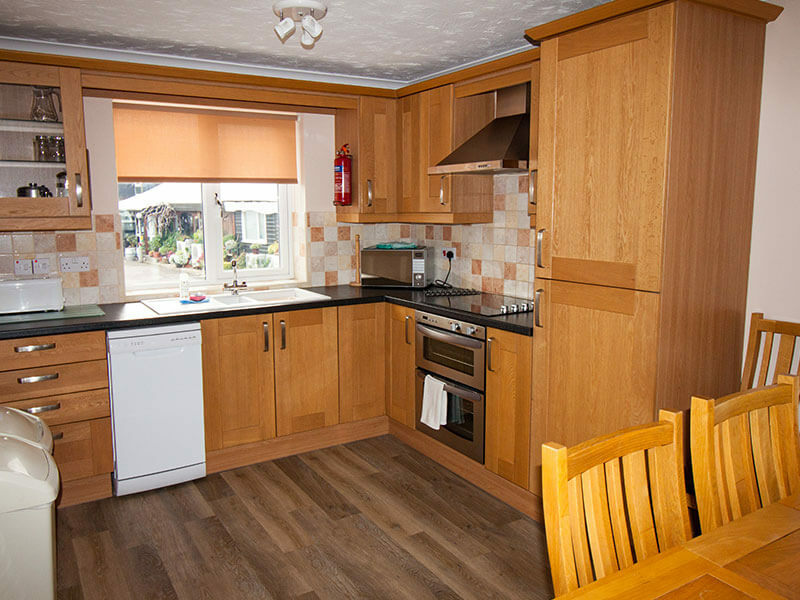 The kitchen is fully fitted with integrated appliances including Fridge, Freezer, Double Oven, Ceramic Hob, Microwave and Dishwasher. 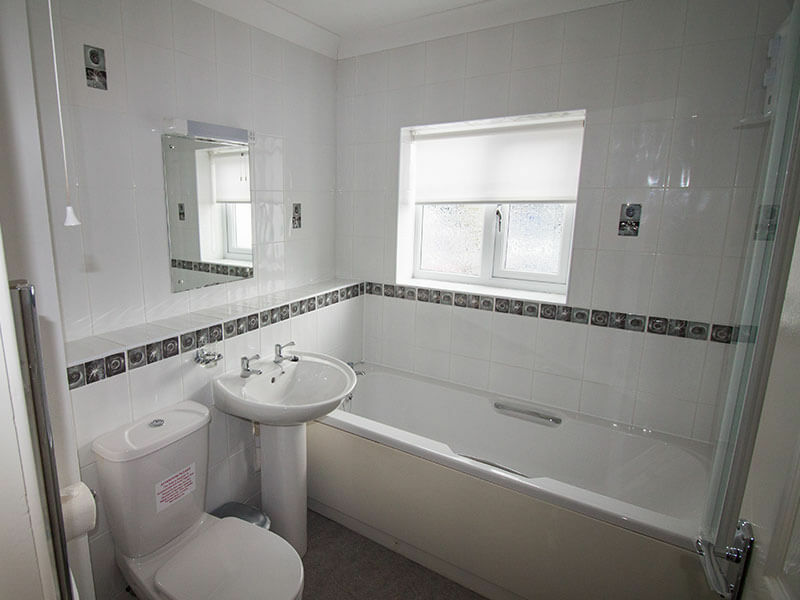 First floor: one double bedroom with en-suite wc and shower, one twin bedroom with direct access to the family bathroom with electric shower over bath. 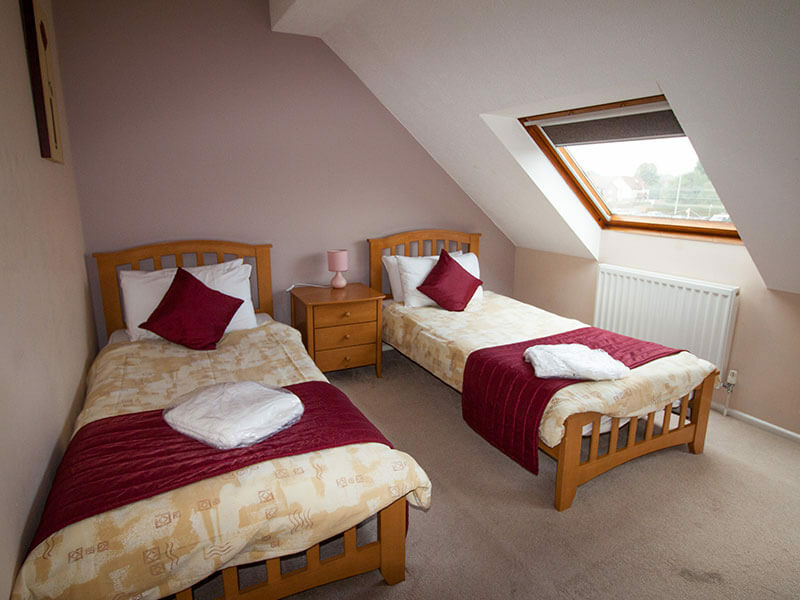 Second floor: one double bedroom with en-suite wc and shower and one twin bedroom. 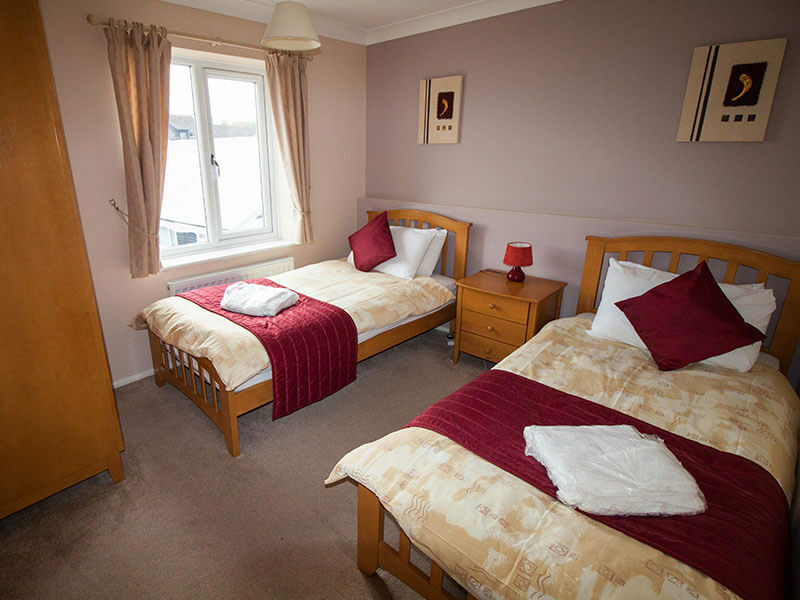 Available for Saturday or Tuesday start dates, weekly or short breaks available all year round. Please note: This property is non smoking and pets are not allowed. "We went as a group of four couples and stayed for a long weekend. 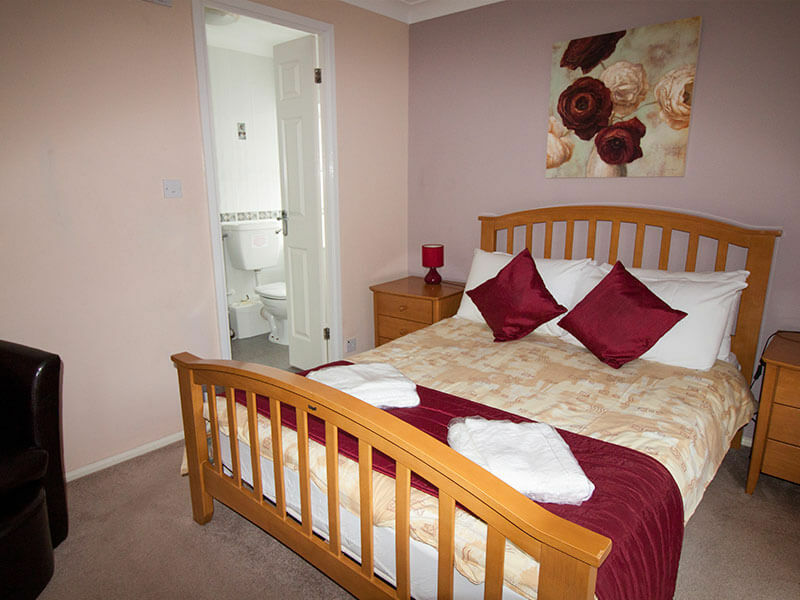 The house was immaculate, the housekeeping staff are doing a great job. 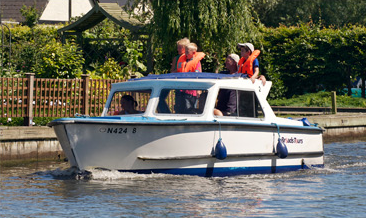 We had included in the price a day boat for a full day on the Sunday and so were able to enjoy the Beauty of the Broads from the water as well. 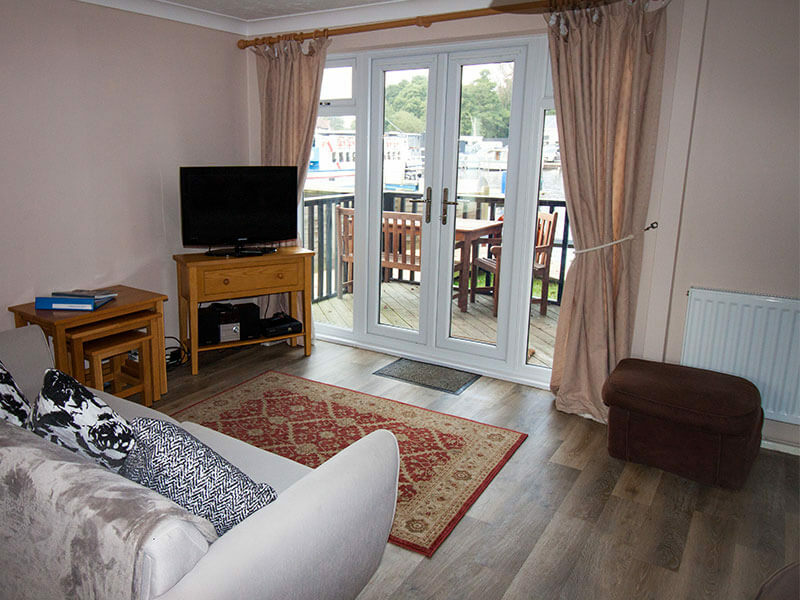 We also enjoyed watching the boats pass by the house as we sat in the comfortable living room. One couple left behind two jumpers that were very kindly posted back to them. Couldn't have asked for anything more."